Do you have the time and skill to be a volunteer? Share needs people to help out in all areas on site from helping our core of highly skilled staff run a variety of activities, to helping in the kitchens or bar, to caring for or befriending some of our many elderly or special needs guests. You do not need to have qualifications or previous experience to get involved. We believe that everybody has something to share and no matter where your skills or interests lie we will be very grateful for whatever it is you have to give. Share works closely with many different groups and societies every year. Many of our 10,000 guests come from the M.S. Society, the Down Syndrome Society, the Muscular Dystrophy Society, the RNIB, the NDCS, as well as primary and secondary school groups, youth groups, church groups, scouts and guides and many, many more. All in all we work with a very diverse range of people for whom we need a diverse range of volunteers. When does Share need you? Share needs volunteers all the time. Whatever time you can give will be very much appreciated. A week, a weekend, even a day; we will always be glad of the extra help. Any time on your hands is time which SHARE and its guests can use. For young people participating in the Duke of Edinburgh’s Award, volunteering at the SHARE meets the “residential” requirements. DofE volunteers are welcomed for a minimum of one week to act as carers/companions to guests, activity role models for our Summer Language Programme or maintain the site on our Work Camp. 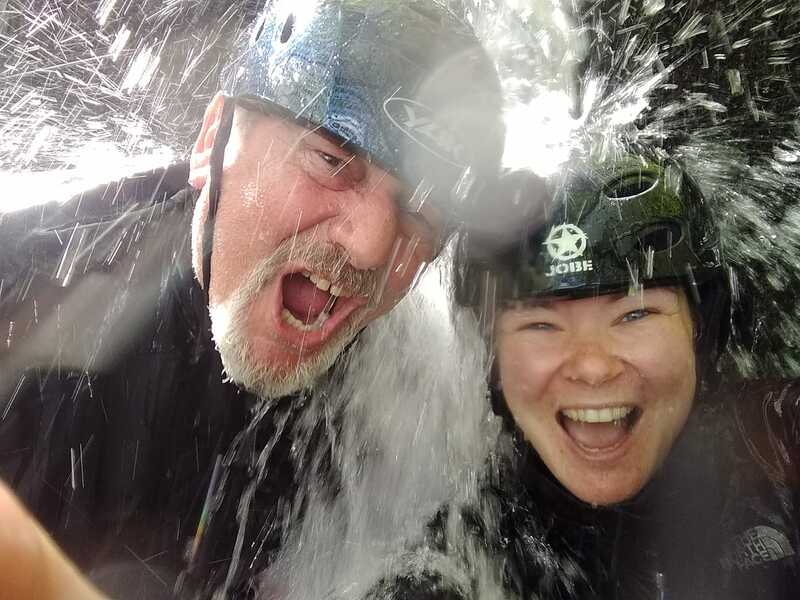 Assist our qualified instructors in delivering water, land and arts based activities. Help out in activities such as kayaking, sailing, windsurfing, archery, climbing, mountain biking, t-shirt painting, pottery and much more. Use your existing skills or learn new ones through our extensive volunteer training programme. Befriend and assist elderly and disabled guests here on their holidays throughout the summer. Accompany them on day trips, serve meals, organise evening entertainment, listen and chat with them over a pint in an Irish pub. Elderly stroke patients need your help to make the most of their summer holidays at Share Discovery Village. Assist our arts workers in developing, designing, and delivering a variety of arts workshops. We need creative and motivated people to help run workshops for people with disabilities, youth groups, primary and secondary schools and the elderly. Workshops are designed to suit the need of each group, each one individual and creative. Opportunities exist for people to create project ideas, assist with existing workshops or work behind the scenes making costumes, scenery and props. Come and join our team of senior volunteers, aged 50+. These volunteers give their time throughout the year, and pass on their skills and experience to the next generation. Over the winter learn to sail, and in the summer you could be taking a group of stroke patients out for a sailing session. Learn to powerboat over 2 weekends, and during May and June you could be taking a primary school out banana skiing. Our Senior Volunteers use their skills and experience to repair our equipment and engines, they drive the buses to take disabled children to the beach and they befriend elderly stroke patients during their holidays. Every summer Share welcomes about 15 international volunteers from all over the world to assist with all duties and enjoy centre life. These volunteers stay between 1 week to several months, living and working alongside our staff and other volunteers. They participate in a variety of jobs from helping those with disabilities, to working in the Centre’s garden, to assisting our Arts programme. Host you own fundraising event or create a fundraising challenge in aid of SHARE. Or you could help out at one of our flag day collections throughout the country. Telephone Catherine on 02867722122, or email catherine@sharevillage.org if you can help our charity fundraise in any way. You can also visit our Fundraising page http://www.sharevillage.org/more-info/fundraising/ for more information. Use your skills and knowledge to work on maintenance and repair projects both outdoors and indoors. Bring along your feather duster and join Dominic and the team to maintain our high standard of cleanliness throughout the centre. 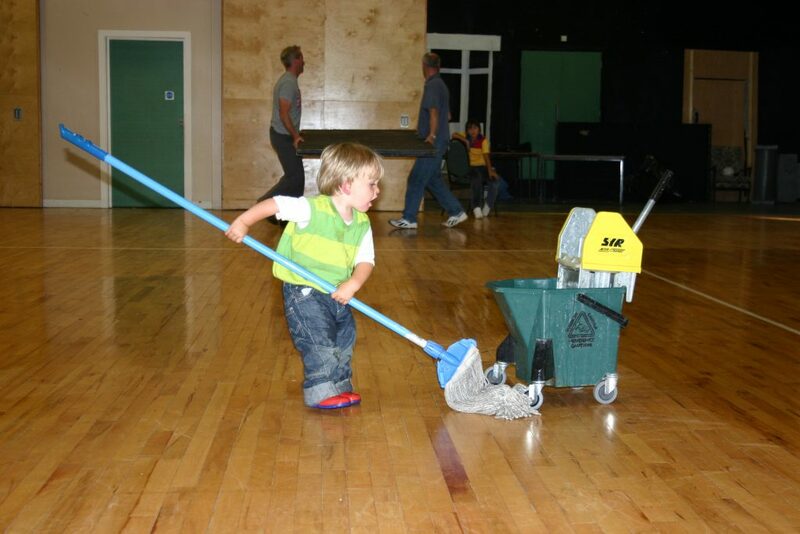 From making the beds to mopping the floors, if cleaning is your thing then there is always lots of it to do at SHARE. Lookout your apron and we can give you the opportunity to help out in our busy kitchen. You could assist with preparing, cooking and serving meals to our residential groups and to guests at many of our special functions. Food and accommodation are provided for all volunteers during their stay. Volunteers have access to all the facilities offered at Share. Accommodation for short term volunteers is provided on-site and for long term volunteers is provided in two houses, both located one-quarter mile from the main Share site. We offer not only food, accommodation but also comprehensive training, in many cases leading to NGB qualifications. Opportunities to meet a huge variety of people of all ages and abilities from all around the world and make lifelong friends. 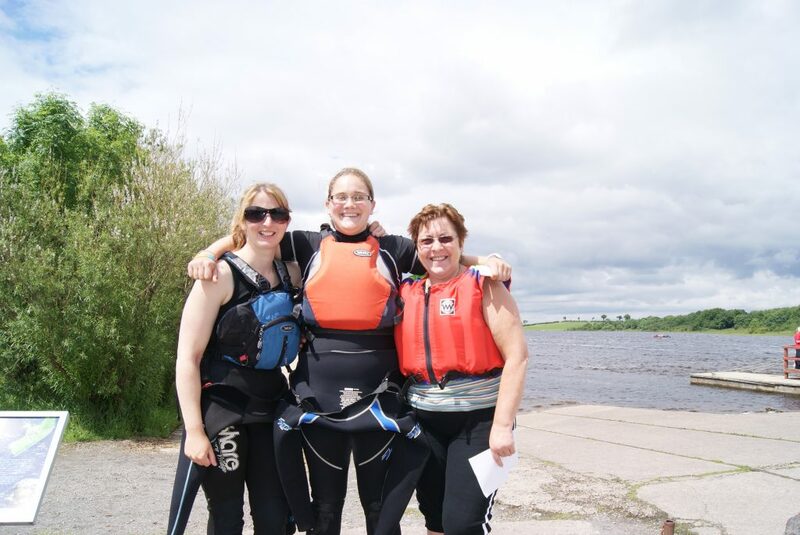 You will be helping people and learning lots of new skills and you get all this on the beautiful shore of Lough Erne. Short-term volunteers from Northern Ireland and the Republic of Ireland must be a minimum of 16 years of age. Long-term and those from overseas must be a minimum of 18 years of age. All volunteers are offered programmes of induction and training to support development of their work at Share. She will be happy to answer any questions you may have and arrange a visit to the centre. If you have time on your hands or just want to try something different get in touch, it may be just what you’ve always been looking for!